I can already smell the aroma of pumpkin pies baking, hot apple cider, and pots of hearty soup simmering on the stove top. 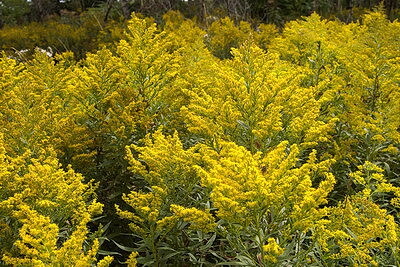 I love watching the fields of goldenrod bloom, the leaves change color and the animals scurrying to prepare their homes and fatten their bodies for the upcoming cold months. The feel of my cozy blanket, my wornout pj's and fuzzy socks, and the warmth of a fire. Be sure to enjoy the season; for just as summer, it will be here and gone in the blink of an eye!